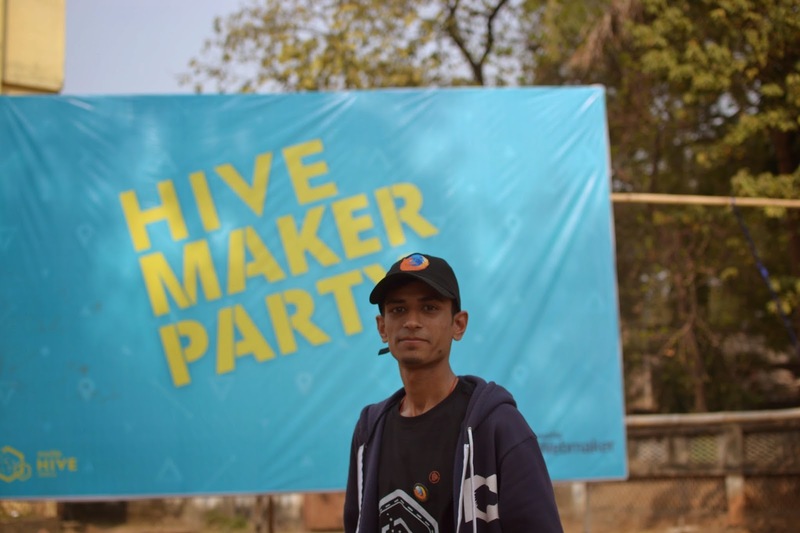 The same happened with me when i saw a social media post about the Hive Pop-Up Maker Party Kharagpur. 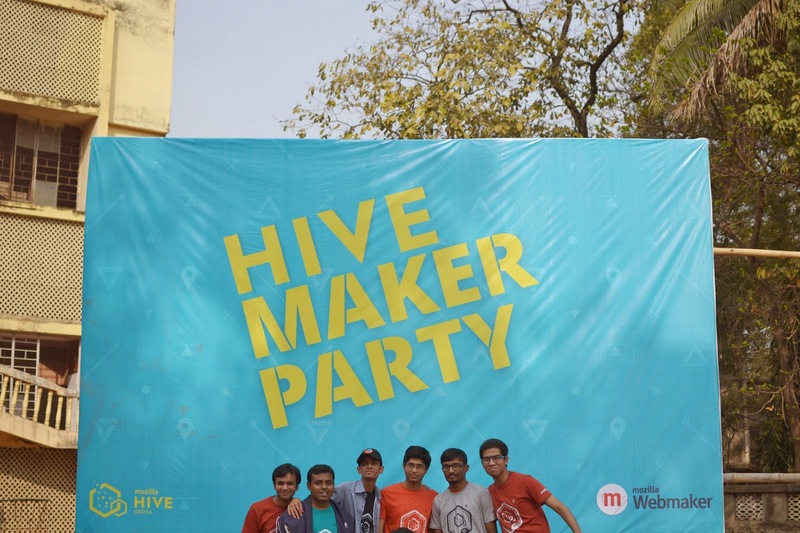 I got excited to attend this event as it was my first HIVE event. I contacted the organizer Umesh agrawal and luckily got invitation for the event. Then came the day 20th of December 2014 when started my journey early morning to the city of Kharagpur. As i reached the venue the planning for the event has been already started. I joined the discussion as most of the guys were from Mozilla community Kolkata so discussion was going on in very sweet language called "Bangla". I was very comfortable in that environment as bangla was know to me. Then all of us moved to the train the trainer session where our Mentor Mr. Shahid Farooqui interacted with us. First of all there was a little introduction session in which all the hive attendees shared about themselves how they are involved in Mozilla. 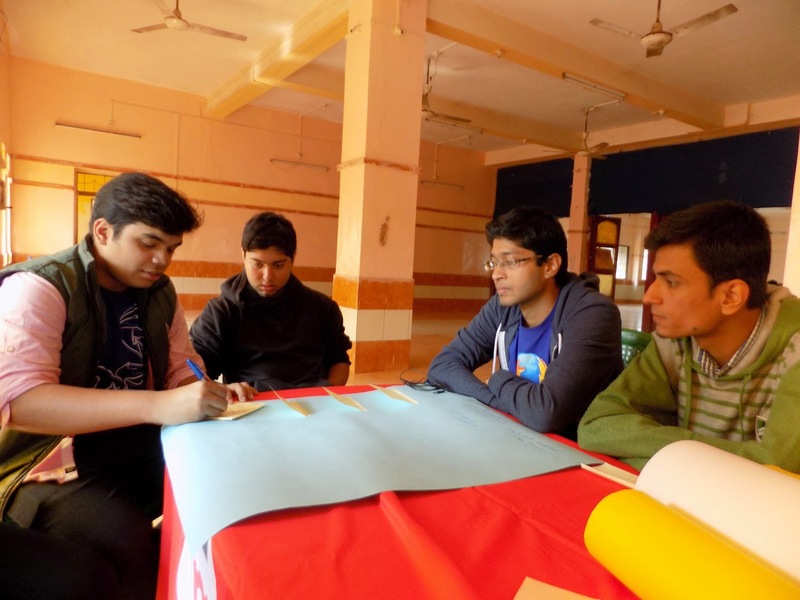 This session was really helpful as due to this session every one got to know about each other. 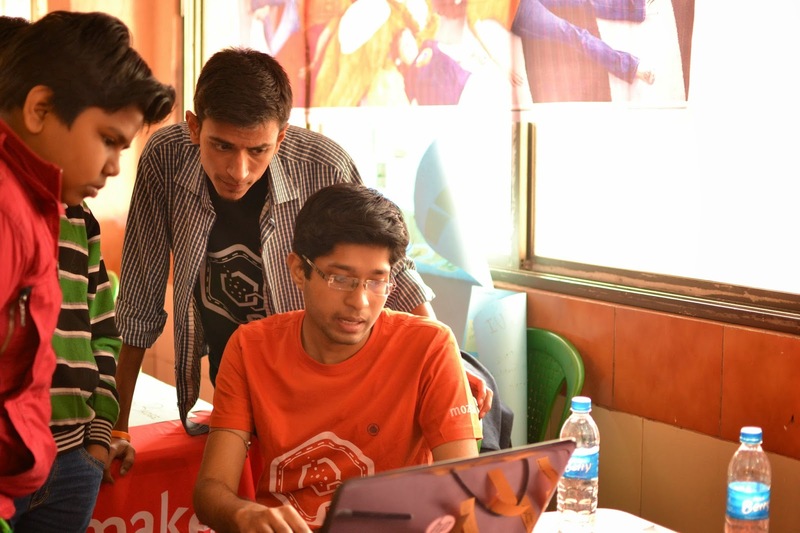 Then all the attendees have been told to share there ideas for the event ranging from type of stall, how to create interest amongst the participants and allotment of stalls to the participants. 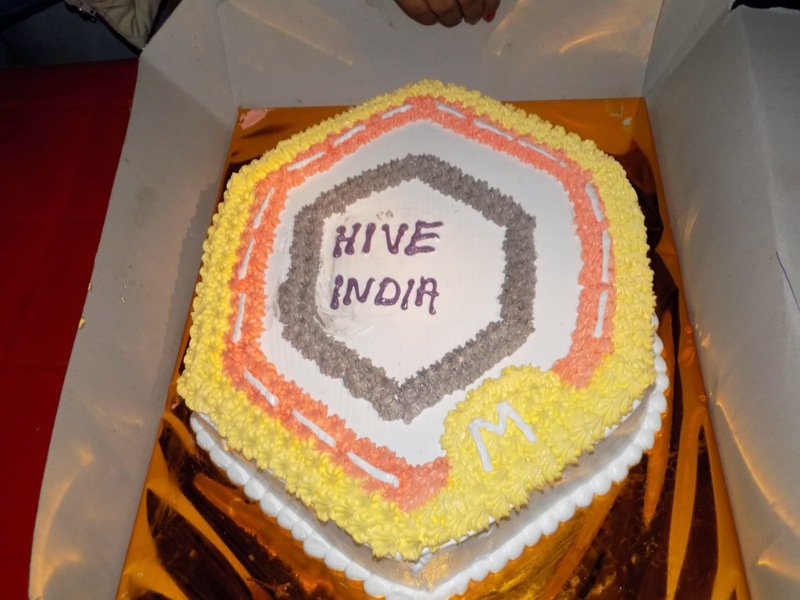 All the participants then shared their ideas and their motive to be part of HIVE kgp. After the metting all group started their planning for the big day. Who can be part of the FSA program? How to register for FSA program? Who is the club Lead? What are the club/FSA activities? My participants who attended the event were below 18 but they were so keen to explore more about the program and wanted to join the program as soon as they get the required age. 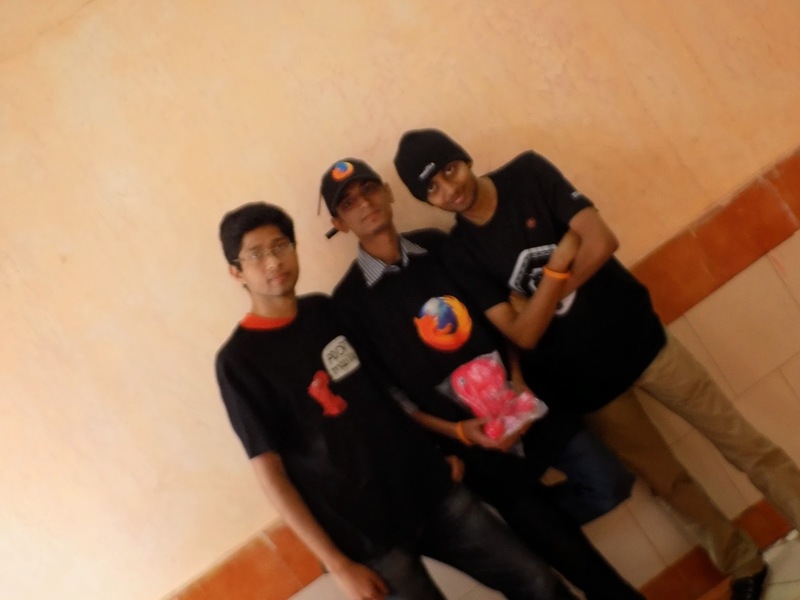 I was sharing my booth with one of my new friend from Mozilla community Kolkata "Sukanta pal". 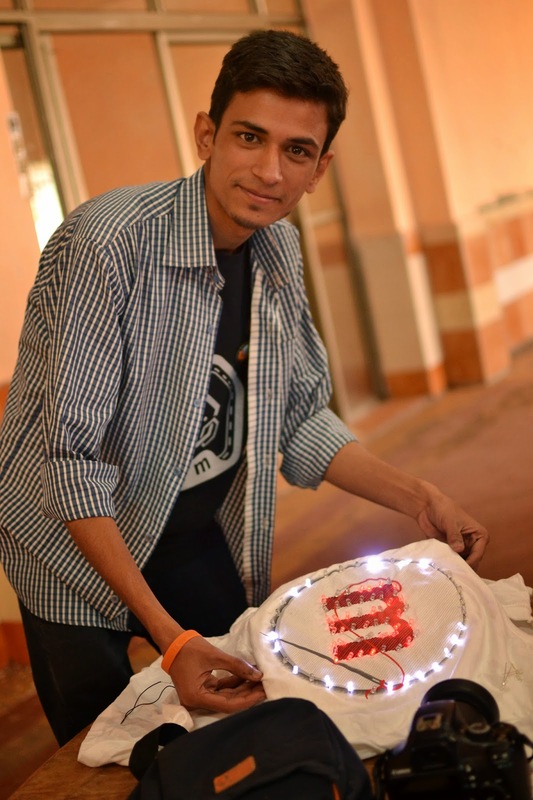 He was the coordinator of the Open badge booth and participants were given the opportunity to make the badge then and there only best badge has been given swags. 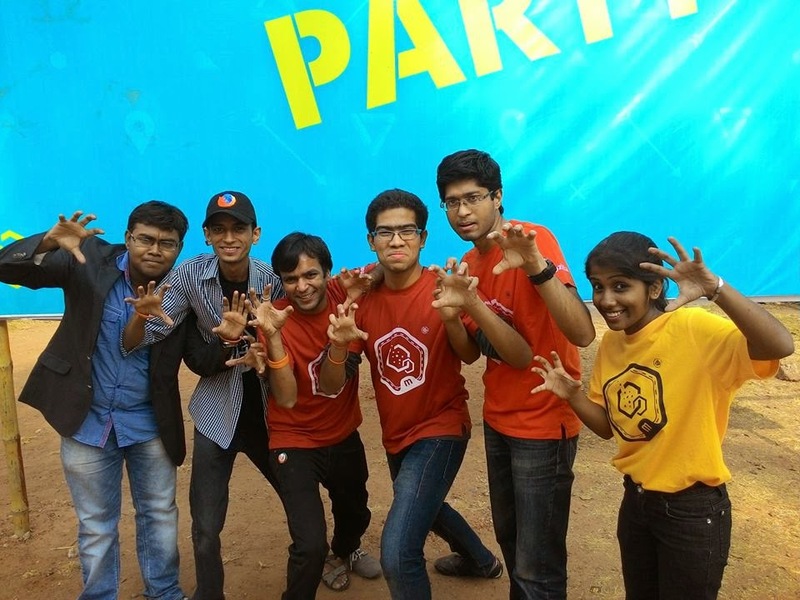 The booths which attracted the eyeballs the most were T-shirt design, Firefox OS and Moz Gears. 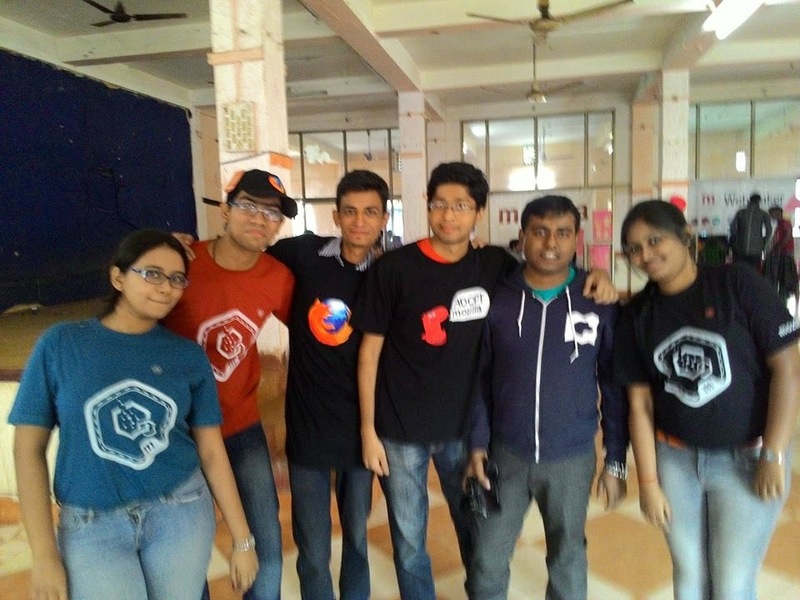 In the Moz gear section participants were given the opportunity to try those gears and feel the Mozilla mission. I was lucky enough to try few of my favorite moz gears. 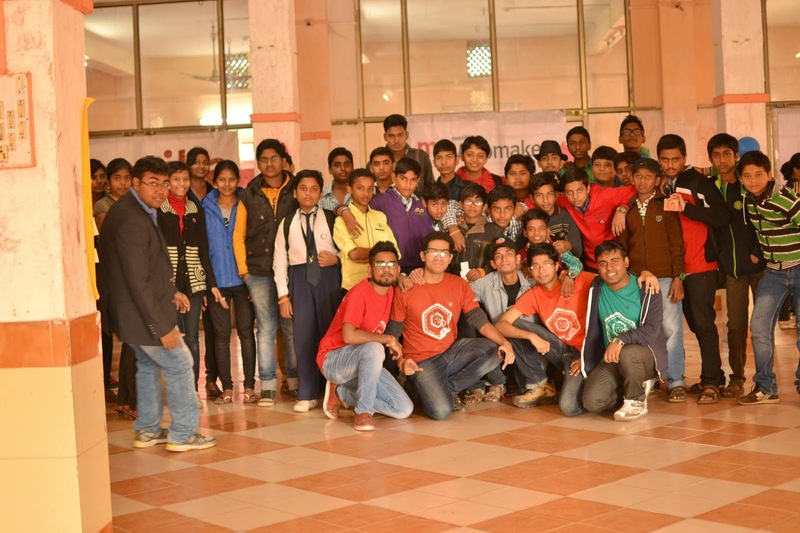 Their where many spacial moments which made Hive kgp one of the awesome event.